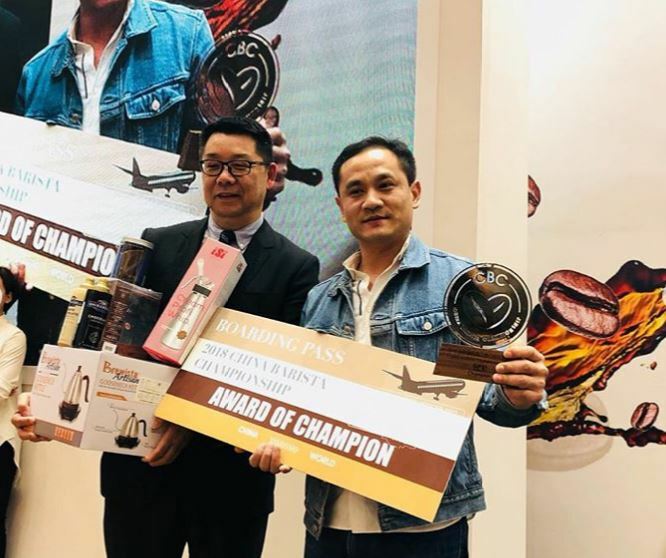 Congratulations to Zhu Jingui @unclegcoffee on winning the 2018 Chinese Barista Championship in Shanghai with 2017 Deborah Carbonic Washed Geisha! 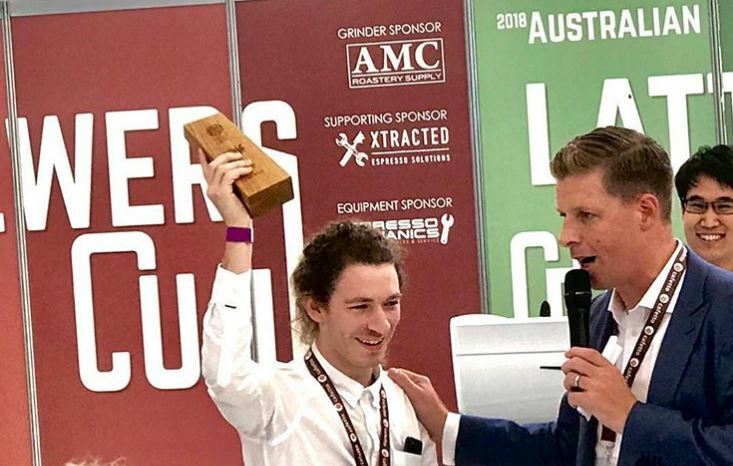 Gus Mackie @angus_gus_mackie of @onacoffee picks up 3rd place in the Australian Barista Championship with Deborah Pulped Carbonic Maceration Geisha! 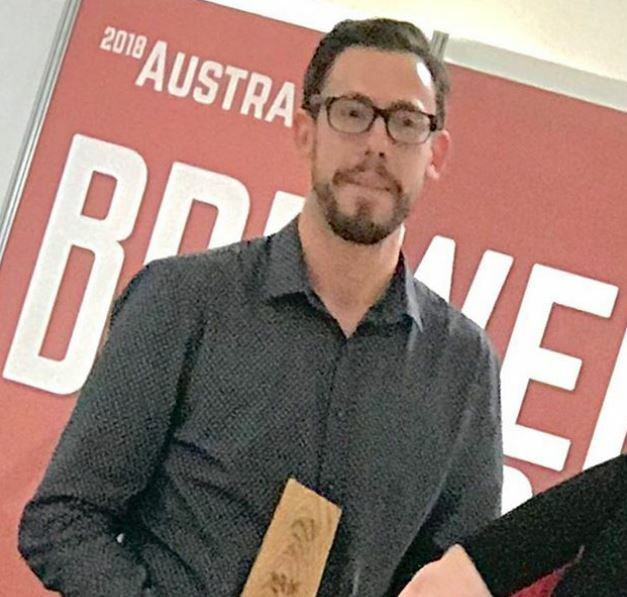 Congratulations to Heath Dalziel of @thirdtimelucky.adl for becoming the new Australian Brewers Cup Champion! 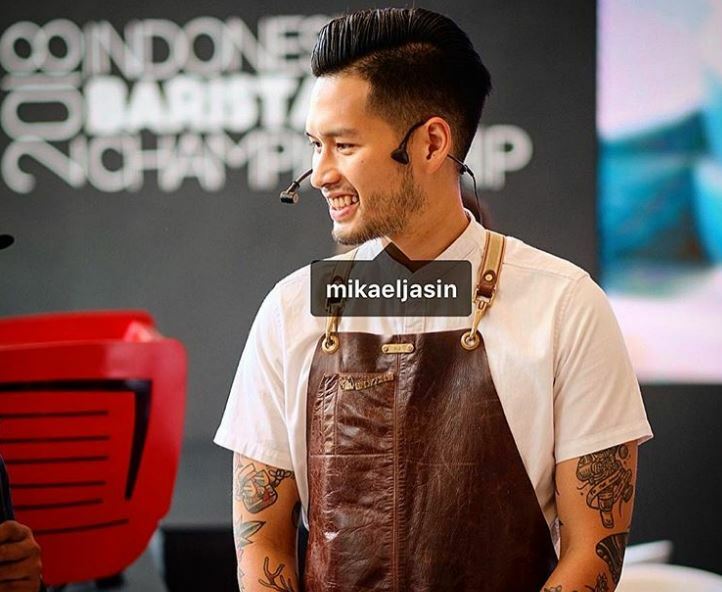 We’re really proud of @mikaeljasin for placing 2nd in the Indonesian National Barista Championship with Deborah Natural and Carbonic Geishas.